“Kumarasambhava De Kalidasa” is a spoken word performance added by Manuel Montero in the Hermetic Library audio pool. This entry was posted in Hermetic Library audio and tagged audio, Manuel Montero, spoken word on April 7, 2016 by Utility Monster. “El Destape (el estadio del espejo – Jupiter Tonante)” is a track added by Manuel Montero in the Hermetic Library audio pool. 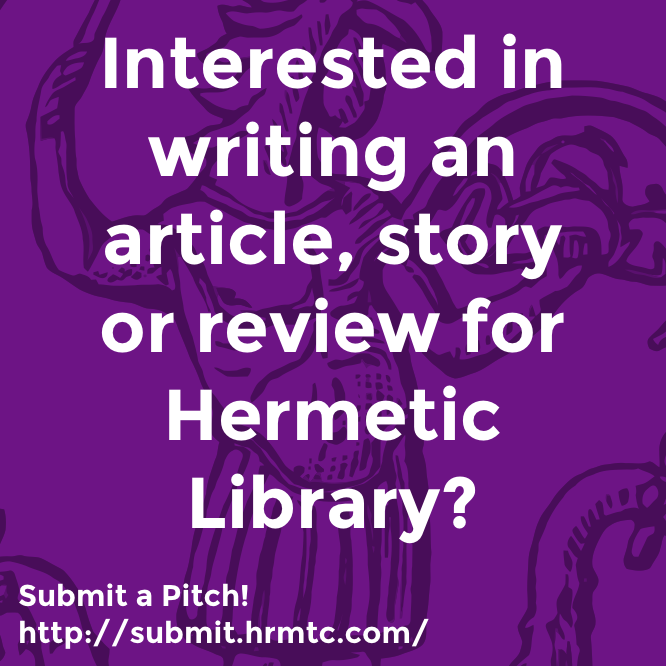 This entry was posted in Hermetic Library audio and tagged audio, Manuel Montero, spoken word on March 19, 2016 by Utility Monster. “Mas Baja Malicia” is a track added by Manuel Montero in the Hermetic Library audio pool. 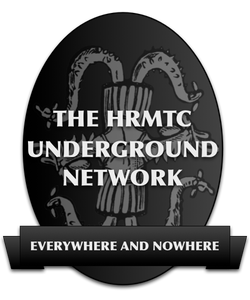 This entry was posted in Hermetic Library audio and tagged audio, Manuel Montero, spoken word on March 18, 2016 by Utility Monster. “Happy Krishna” is a track added by Manuel Montero in the Hermetic Library audio pool. This entry was posted in Hermetic Library audio and tagged ambient, audio, Manuel Montero, spoken word on September 22, 2015 by John Griogair Bell. “Infeliz Navidad” is a track added by Manuel Montero in the Hermetic Library audio pool. This entry was posted in Hermetic Library audio and tagged ambient, audio, Manuel Montero, spoken word on September 21, 2015 by John Griogair Bell. “El Destape” is a track added by Manuel Montero in the Hermetic Library audio pool. This entry was posted in Hermetic Library audio and tagged audio, Manuel Montero, spoken word on September 14, 2015 by John Griogair Bell. “Sicomoro” is a track added by Manuel Montero in the Hermetic Library audio pool. This entry was posted in Hermetic Library audio and tagged audio, Manuel Montero, music, spoken word on June 22, 2015 by John Griogair Bell. “Poligamia, Tarot, Teatro” is a track added by Manuel Montero in the Hermetic Library audio pool. This entry was posted in Hermetic Library audio and tagged ambient, audio, Manuel Montero, spoken word on January 28, 2015 by John Griogair Bell. 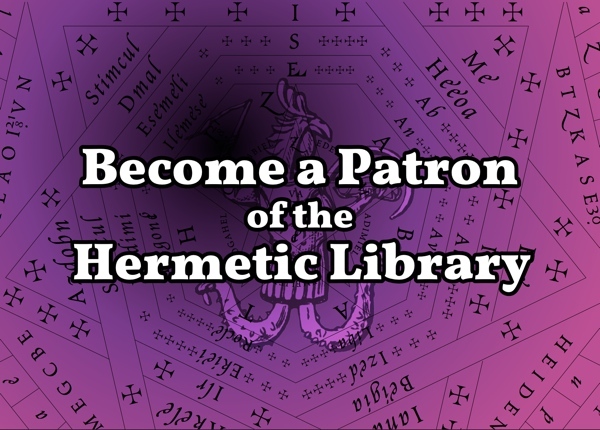 “Sistema Optico Del Tarot” is a track added by Manuel Montero in the Hermetic Library audio pool. This entry was posted in Hermetic Library audio and tagged ambient, audio, Manuel Montero, spoken word on January 27, 2015 by John Griogair Bell.